Our Aesthetic Center is the specialist in Plastic Surgery and Aesthetic procedures in Istanbul. 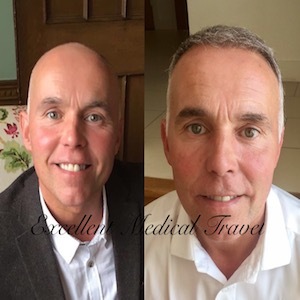 Most patients come from abroad to receive a hair transplant and/or hair related procedures. The Aesthetic center was build to render good facilities for you with high technology devices. In addition, we recruited a staff of skilled doctors all with their own field of specialization. It was opened in 2010 and focuses entirely on patients who need aesthetic or reconstructive treatments. Consequently, we have standard and VIP patient rooms furnished especially for ease and comfort of our patients. This result in a high patient satisfaction. We frequently carry out our “Patient Satisfaction Analysis” and we record the results in a digital environment. 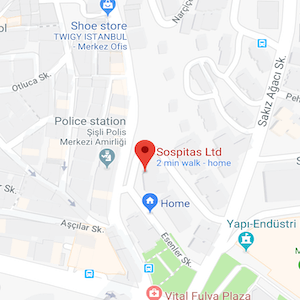 The Aesthetic Center in Istanbul is built very centrally, therefore, it is close to all sorts of (public) transportation near its location. This is a comfort to our patients but also for patient relatives. 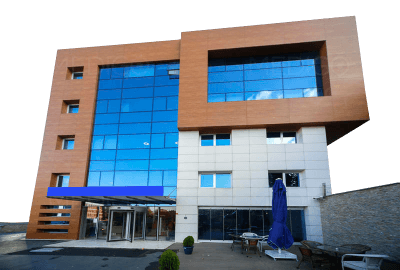 Also, each floor has its own specialty, including Hair transplantation, Plastic surgery, Dermatology and a fully equipped Dentists practice. 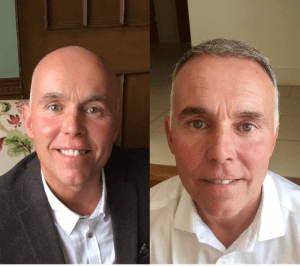 Finally, the mission is to offer anyone who seeks medical aesthetic treatments a comfortable, stress-free and high-quality treatment. First of all, we strive to be an example in all aspects for all other aesthetic hospitals in Turkey. Ranging from service to safety and accessibility to medical results. 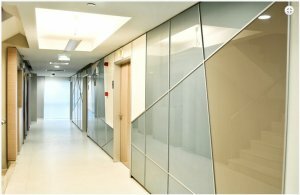 Istanbul Aesthetic Center always goes a step further than the others to make a difference. They are not followers but trendsetters. First class physicians, surgeons, and medical professionals. Total of 8 luxurious recovery rooms. Aesthetic and plastic surgery center. 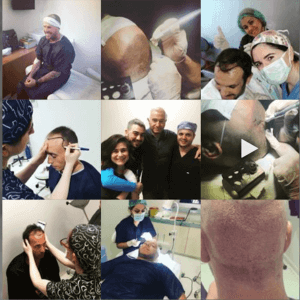 Physical medicine and rehabilitation, specially designed for hair transplantation. The preferred location in terms of transportation, airport transfers, and travel programs. Our doctors are members of the Association of Turkish Plastic Reconstructive and Aesthetic Surgery and/or the Association of Aesthetic Plastic Surgery. The professional staff is well trained for medical centers. So if you need more information or if you have questions or comments? Please contact us via telephone or by filling out the contact form.